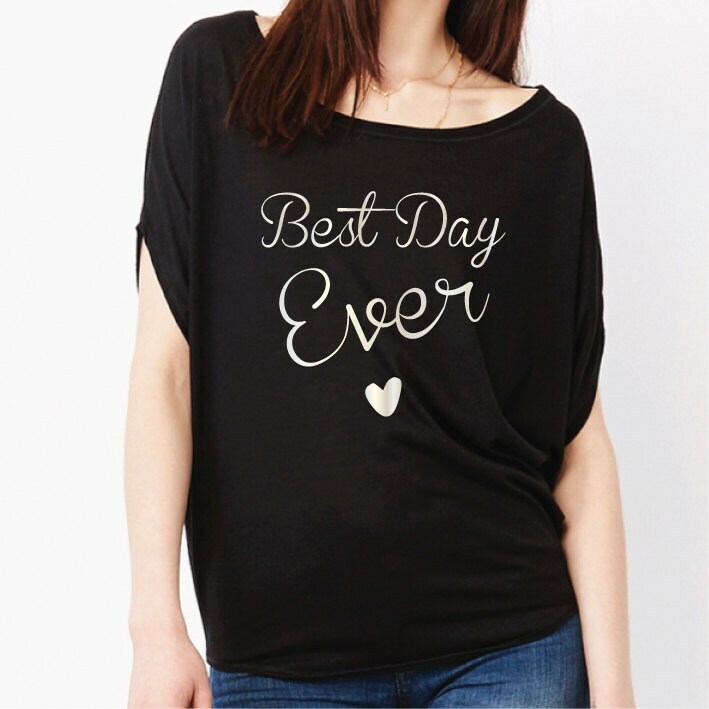 Best Day Ever T-Shirt. Wedding Day Shirt. 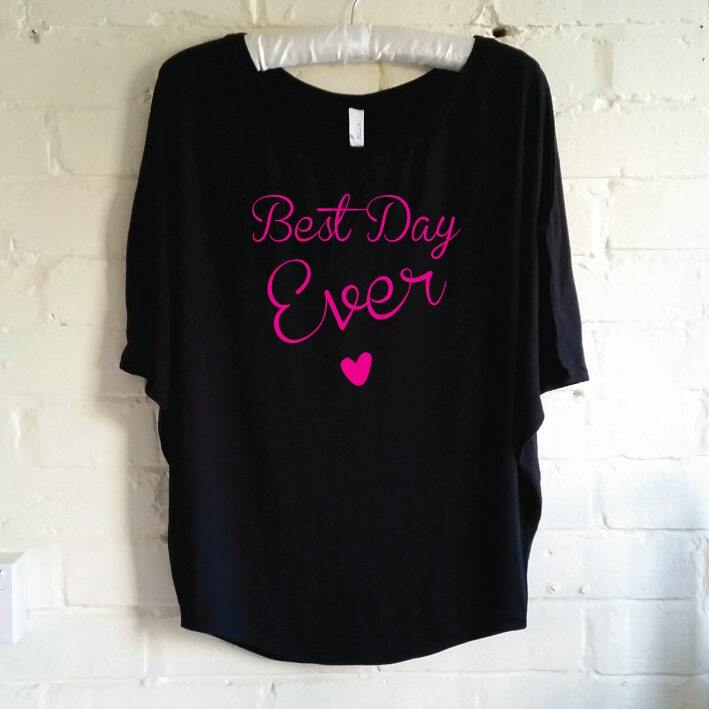 Bride Shirt. 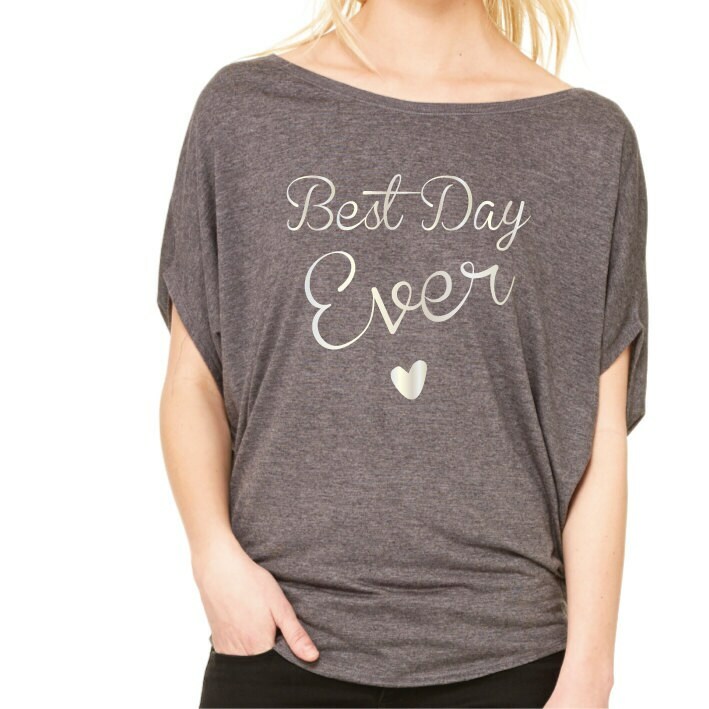 Bachelorette Shirt. Honeymoon Clothes. Bridal Top. Honeymoon Shirt. Bride Gift. Tropical Bride. Bachelorette Party Dress. Beach Dress. Beach Bachelorette Party. Hen Party. Tropical Wedding Party. Beach Cover Up. SET of 3 Beach Bachelorette Party Dress. 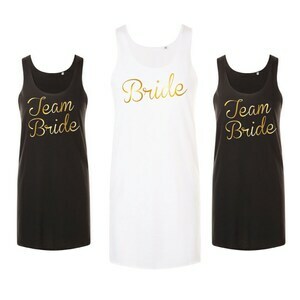 Team Bride Beach Dress. Hen Party. Beach Cover Up. Wedding Party. Bridal Party. Beach Wedding. 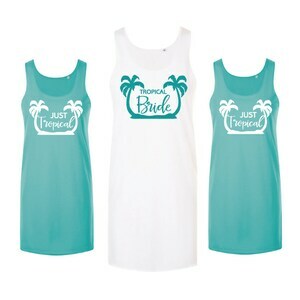 SET of 3 Beach Bachelorette Party Dress. Bride Beach Dress. Maid Of Honor. Bridesmaid Dress. Hen Party. Beach Cover Up. Wedding Party.